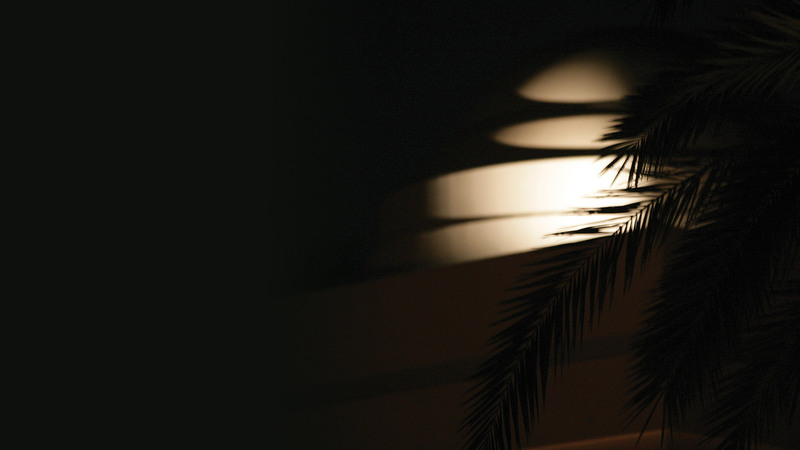 Aiana Hotels & Resorts have global ambitions. 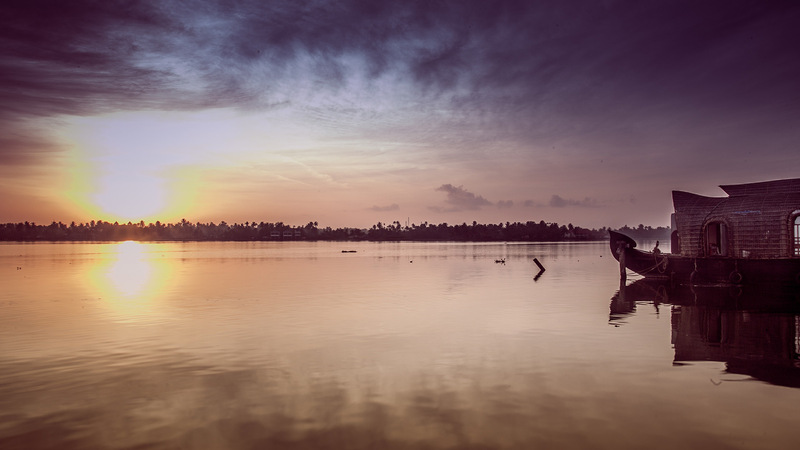 From the cooling breeze of Munnar’s rolling hills to the rich cultural heritage of Makkah, Aiana prides itself on selecting locations in all corners of the globe with a level of individuality even the most experienced traveller will love. 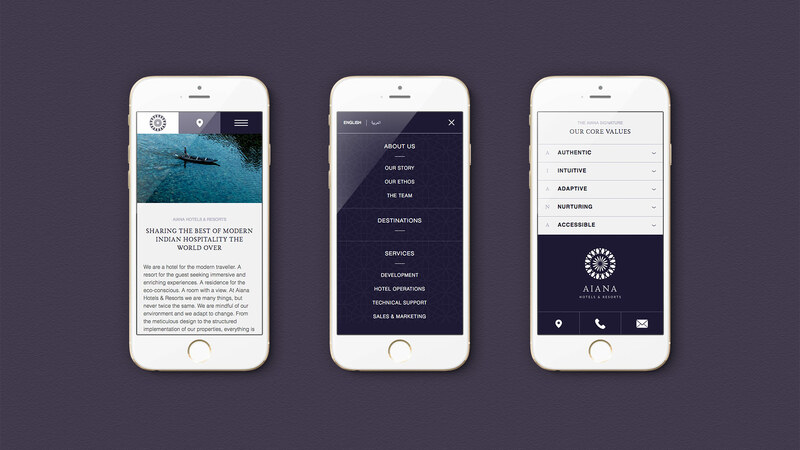 The Aiana vision is one founded in experience and ambition – characterised by an enduring passion to create rich guest experiences whilst contributing positively to their communities and the environment. 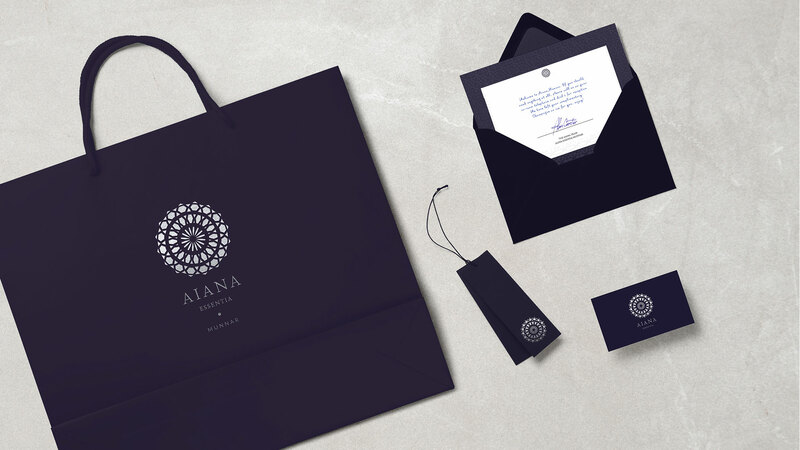 Aiana want to create a hospitality brand that embodies the very best modern Indian service ethos and lead as an innovative management company. 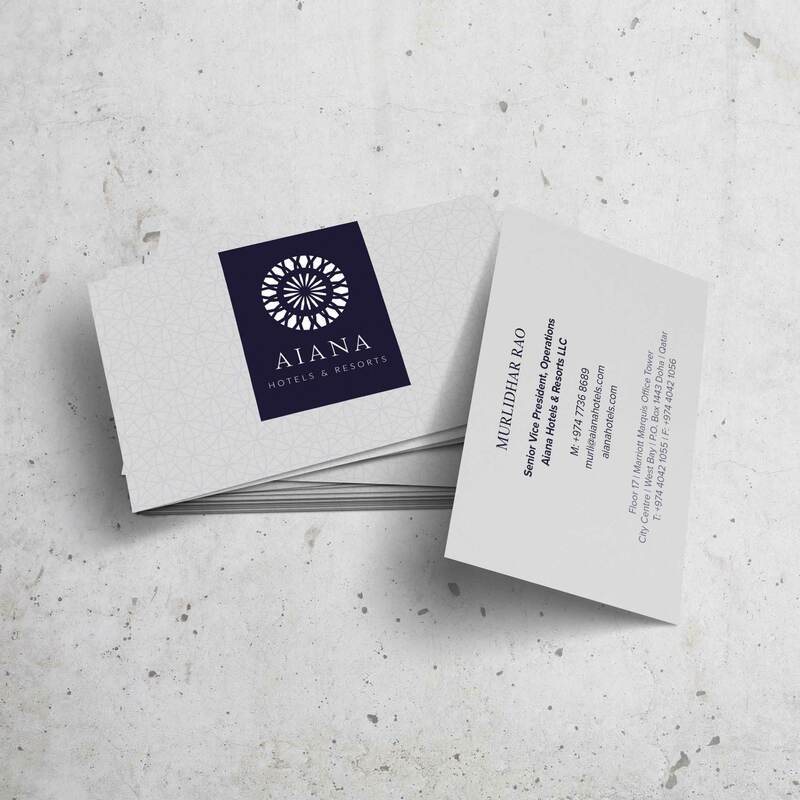 Our work with Aiana Hotels & Resorts has involved refining the brand and developing an architecture for their offerings, as well as their position in the market. 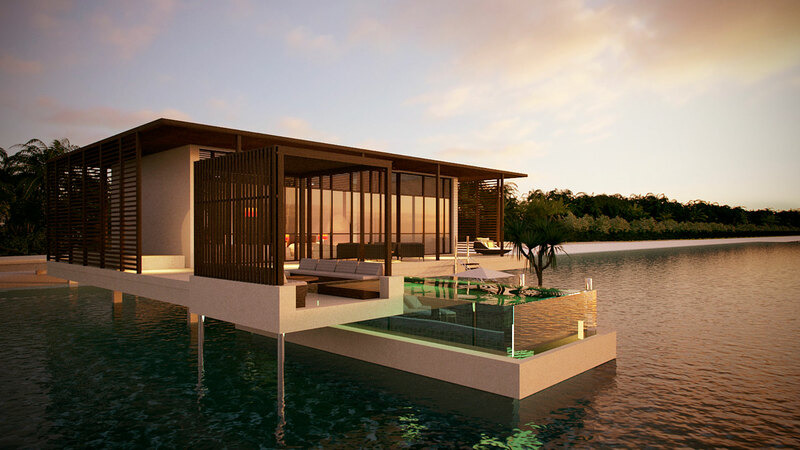 The branding was required to cater for the expanding offer and ensure new hospitality offers, F&B outlets and a spa concept could be introduced into that architecture. 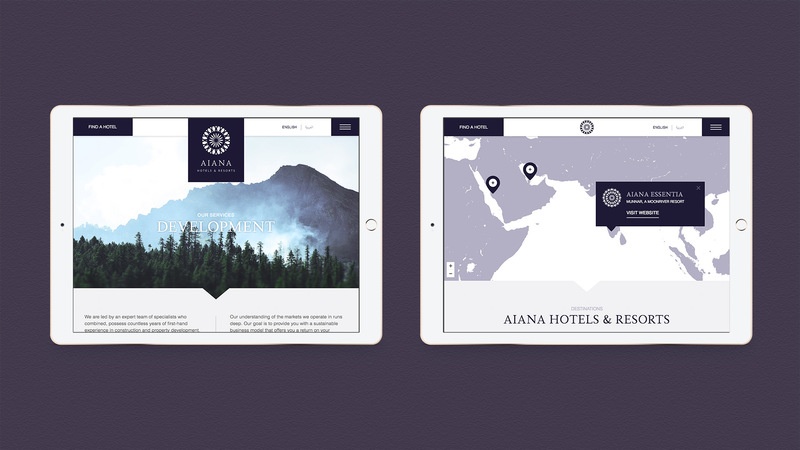 Using this brand, we created a website showcasing ‘The best of modern Indian hospitality’, ready to evolve with the group as it opens more hotels in the future. 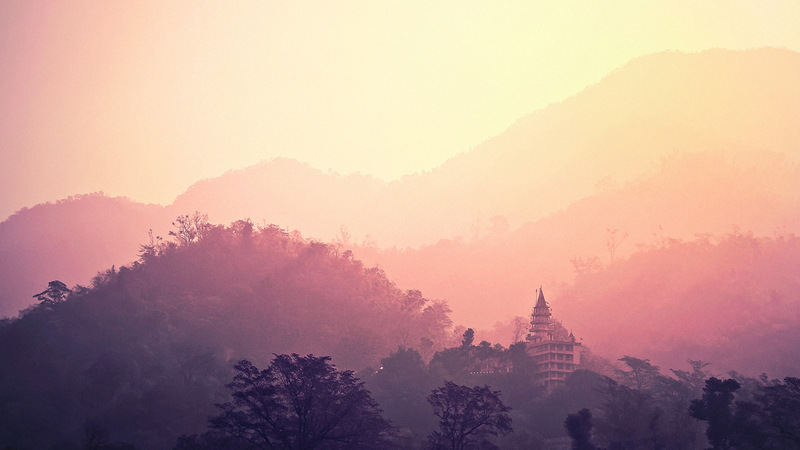 A symbol of spirituality founded in ancient Indian tradition, the Aiana mandala represents both the universe and a lasting heritage. 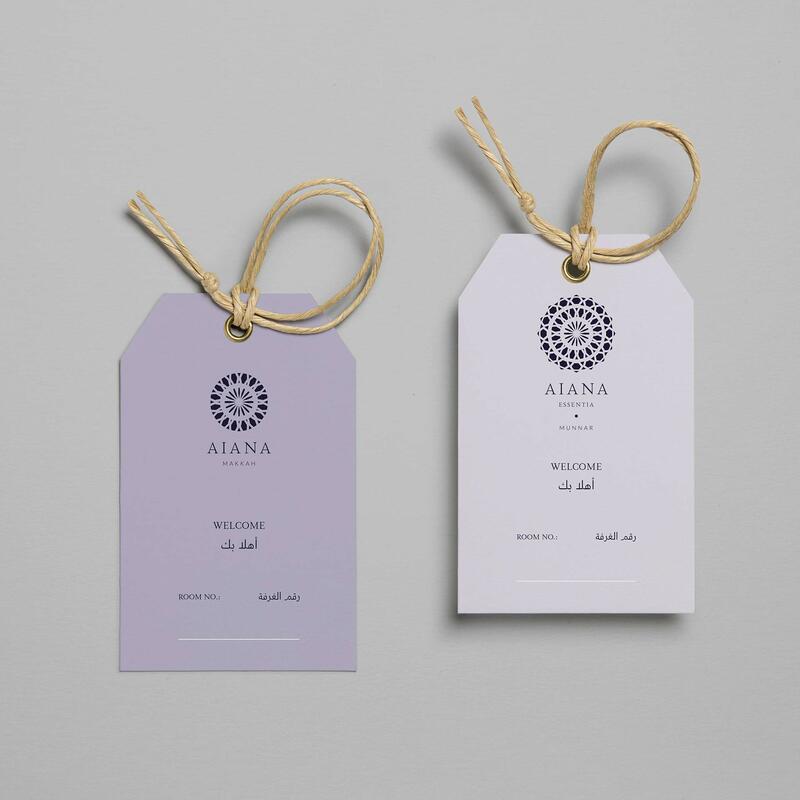 Each member of the Aiana hotel family bears the fibres of the Aiana Hotels & Resorts mandala and is adapted to reflect the star-rating of the offering through either the addition or subtraction of design elements. 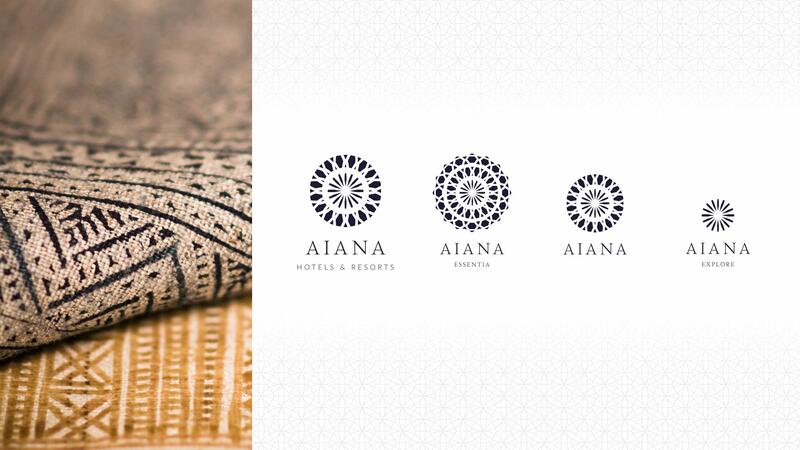 The three star hotel offering, Aiana Explore, gave us the opportunity to inject some personality into the brand. We employed the use quirky sentiments to envive this more relaxed sub-brand. 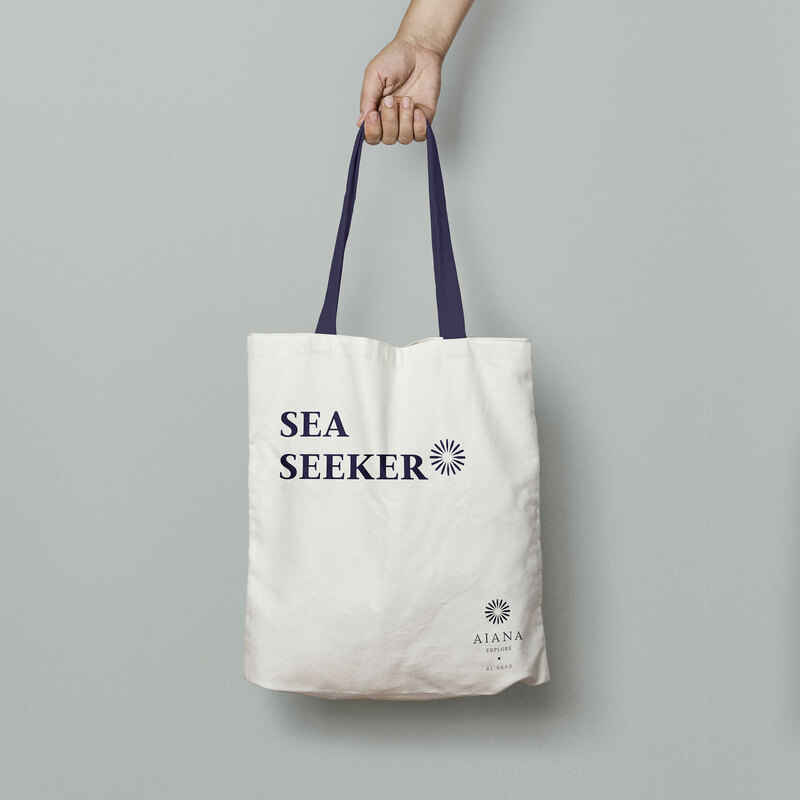 Every guest touch-point has been considered and designed to create a seamless, and strong brand position.